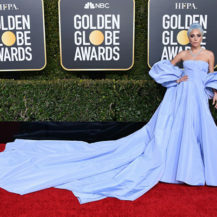 Lady Gaga may have been quiet for a while now, but she’s coming back with a bang. 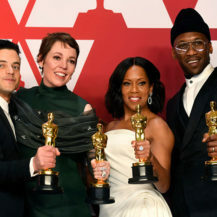 It’s been announced that will play the lead role in the remake of A Star Is Born, which will be directed by Silver Linings Playbook star Bradley Cooper. The role was made famous by both Barbara Streisand in 1976, and Judy Garland in 1954. The film tells the story of a young woman who has to deal with the trials and tribulations of entering show business. In addition to this, the singer let her fans know that a new single is on the cards. 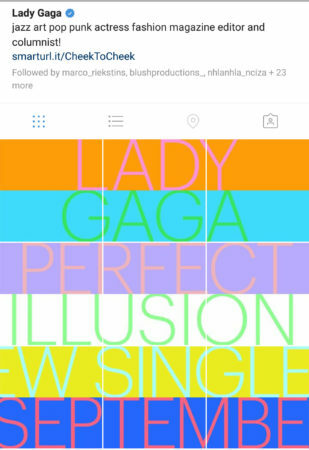 Gaga posted a series of pics which made up the message “Lady Gaga Perfect Illusion New Single September” on her Instagram page. Gaga is also writing the foreword for her father’s new cookbook. According to mtv.com, the book will contain Italian recipes from Joanne Trattoria, her dad’s New York restaurant.